Looking for a way to add to your movie collection without spending a fortune? Fox Digital Entertainment has an app for you. The new Movie of the Day! app offers a special price on a different movie every day—and the savings are significant. 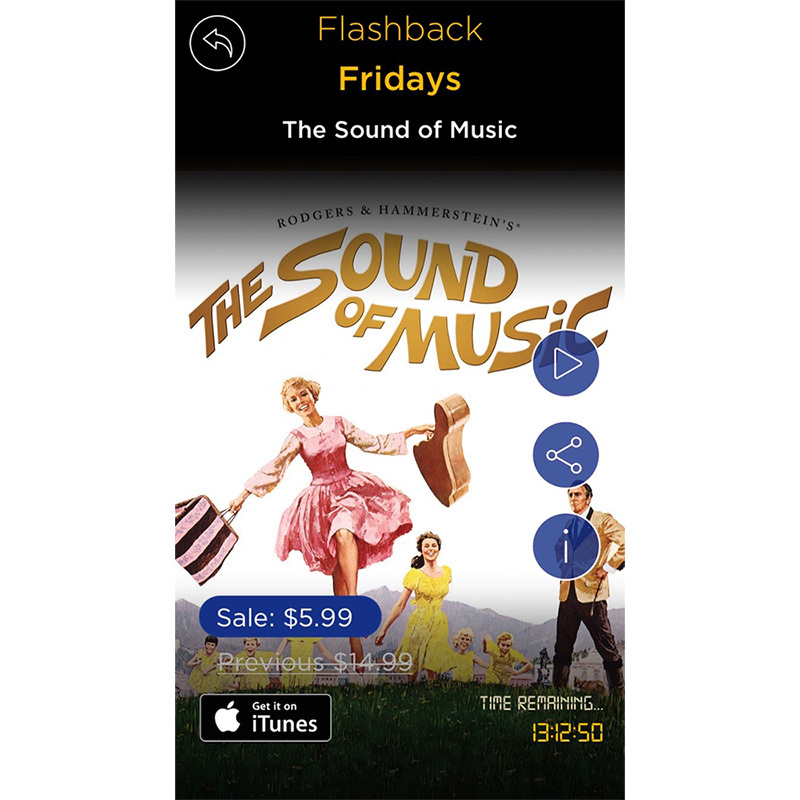 Today's special, for example is The Sound of Music (it is Flashback Friday, after all) for US$5.99 instead of $14.99. The catch is that the deals are limited to Fox properties. You can download Movie of the Day! 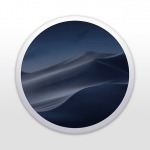 for free through Apple's App Store.